Glomag makes 8 bit music using gameboys running Nanoloop and Little Sound DJ software. He has performed live in the US and in France, Belgium, Austria, Spain and Canada. 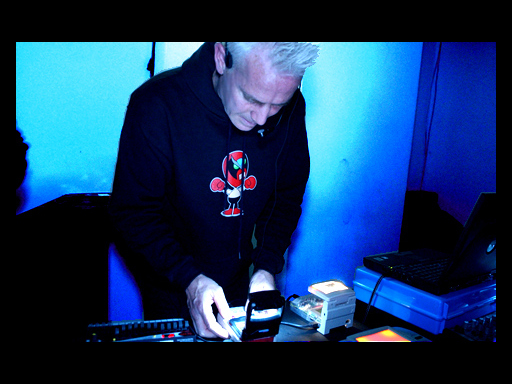 He has contributed tracks to several 8 Bit compilations, including "8BP050" on 8 Bit Peoples, "GB.VA" on Intikrek and "8 Bit Operators" on Astralwerks. He has been featured in articles in Wired Magazine and Art Forum and in several video documentaries, including "8 Bit." His music is a major part of the award winning internet series "This Spartan Life" which he also writes and directs.